As many of our customers are already aware, a move of our original Manhattan Chelsea store at 124 W. 24th Street has been in the making for quite some time. Well, now the prospect of moving has become a reality. We lost our lease, with only a month or so before new tenants will be taking over the space. That being said, this 9000 sq. 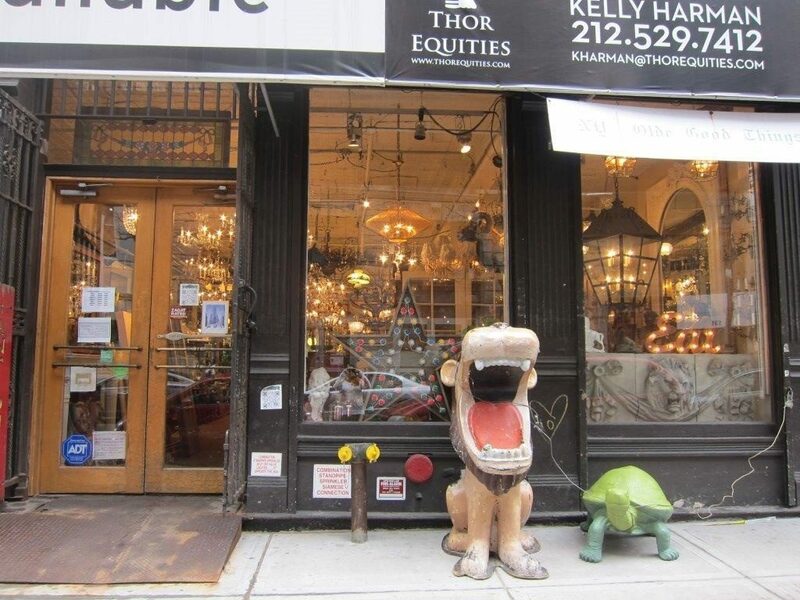 ft. location which is stocked with merchandise from nearly 20 years of acquisitions, will be quite an undertaking to move; so we at Olde Good Things are making deals on all items! 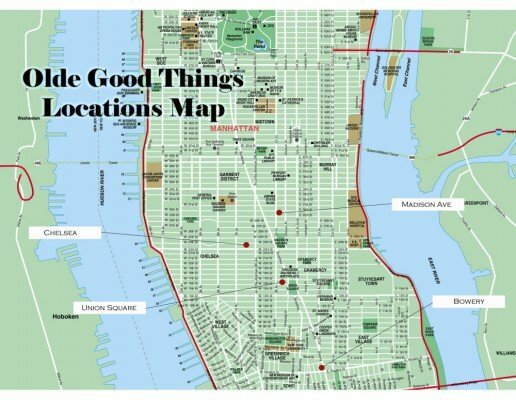 Please remember that we have three other fabulous locations in NYC and are losing just this location. We are still going strong in NYC. 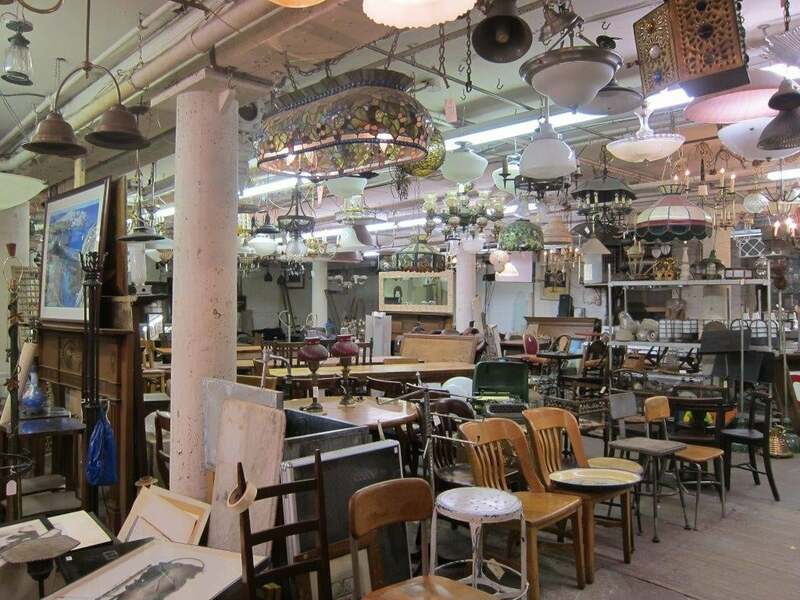 We also have a huge store in Los Angeles, two warehouses in Scranton PA and an extensive web site with all the same great merchandise you have grown to love at our Chelsea store. We are also actively looking for one or two replacements for this location in Manhattan and will keep you posted about that as well! 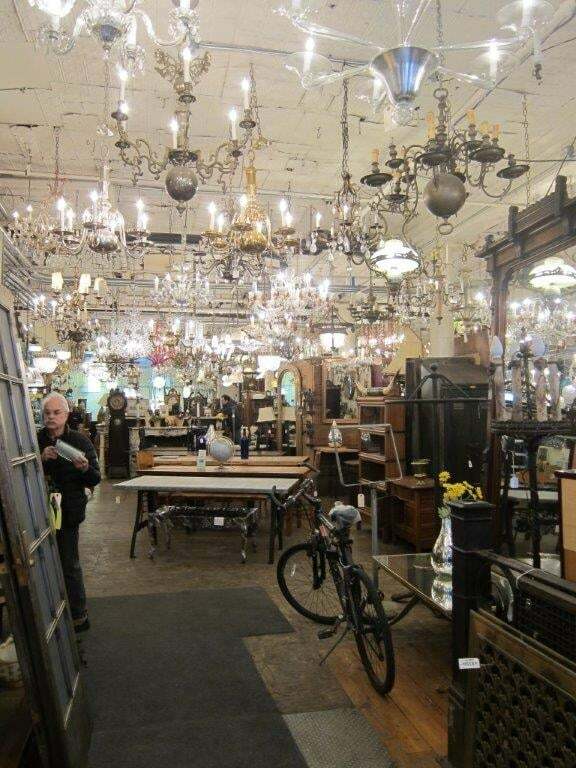 If you have ever visited our 24th Street store, you know we have a great variety of architectural treasures including original lighting, antique fireplace mantels (both wood and marble) and original hardware. 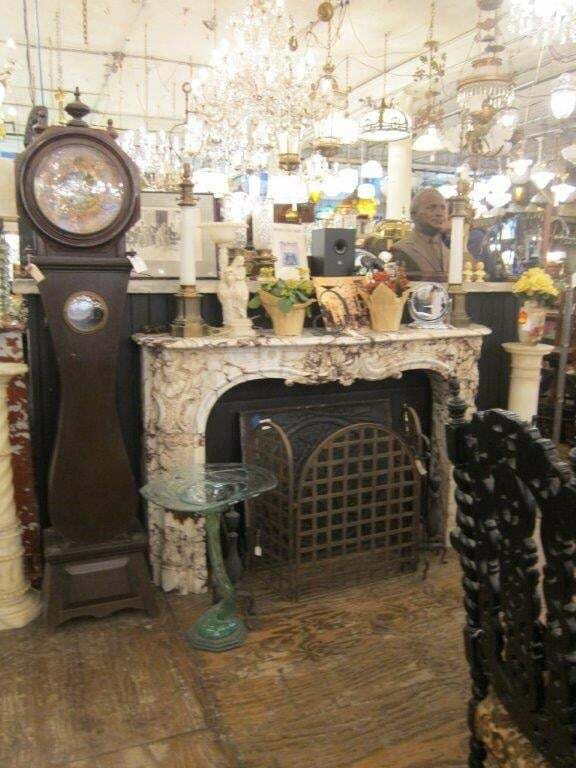 We also have architectural stones, doors, and a great selection of altered antiques, unique and practical furnishings made from reclaimed materials including our famous farm tables and tin mirrors and wall panels! Come shop with us this month at Olde Good Things Chelsea for great deals. Maybe there’s something you’ve been eyeing for a while and have been hoping to get a better deal. Well now’s the time, come in, shop and enjoy the discounts while time permits. We hope to see you there! 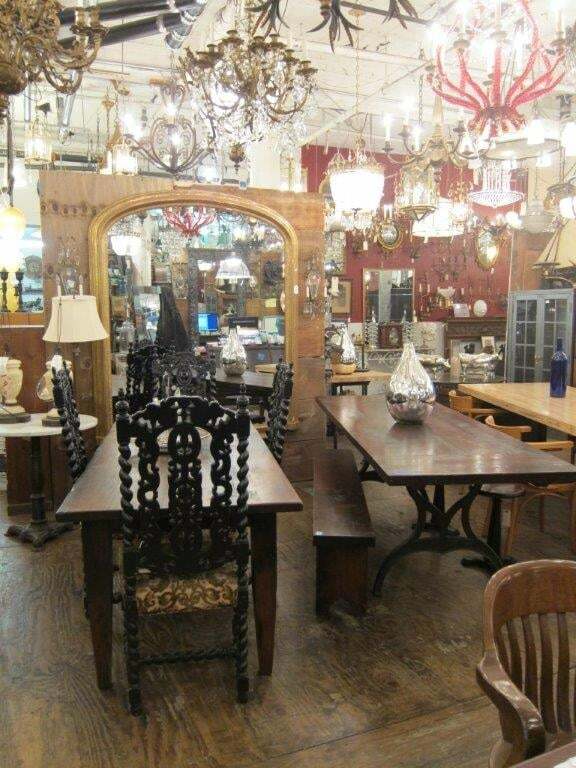 Chelsea Store: 124 W. 24th Street, NY, NY (between 6th & 7th Ave.) 212-989-8401. Open 7 days 10am to 7pm except Sunday 11am to 7pm.